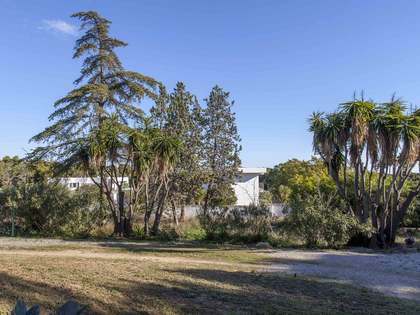 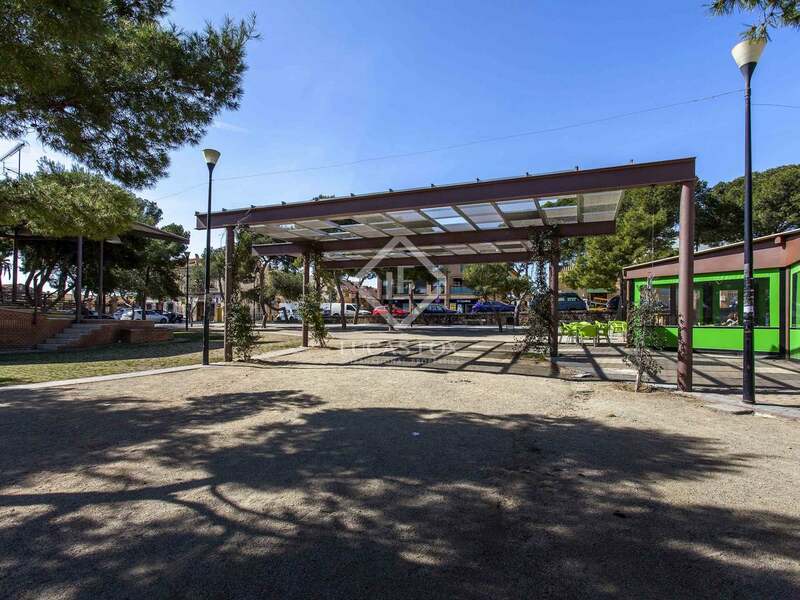 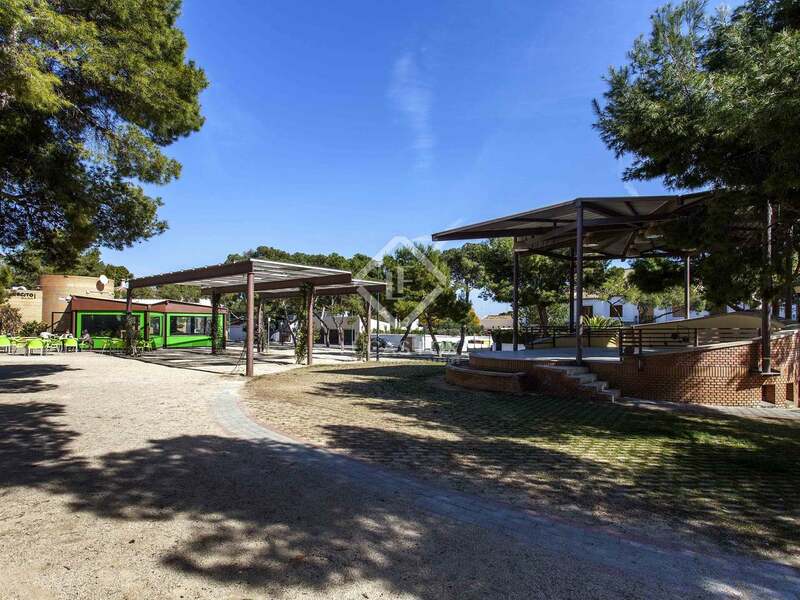 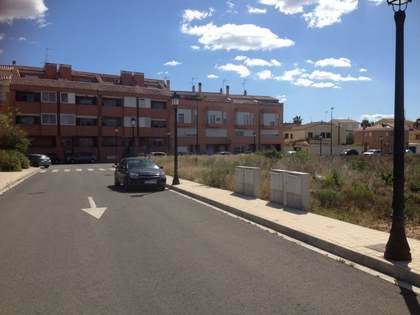 Plot of 1,829 m² located in the oldest area of the urbanization of Campolivar, in Godella, Valencia. There is the possibility of building up to 548 m² on a maximum of 2 floors. 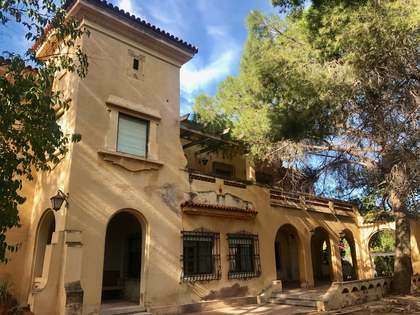 It currently has a very old building of 114 m² that offers the possibility of demolishing or completely refurbishing. 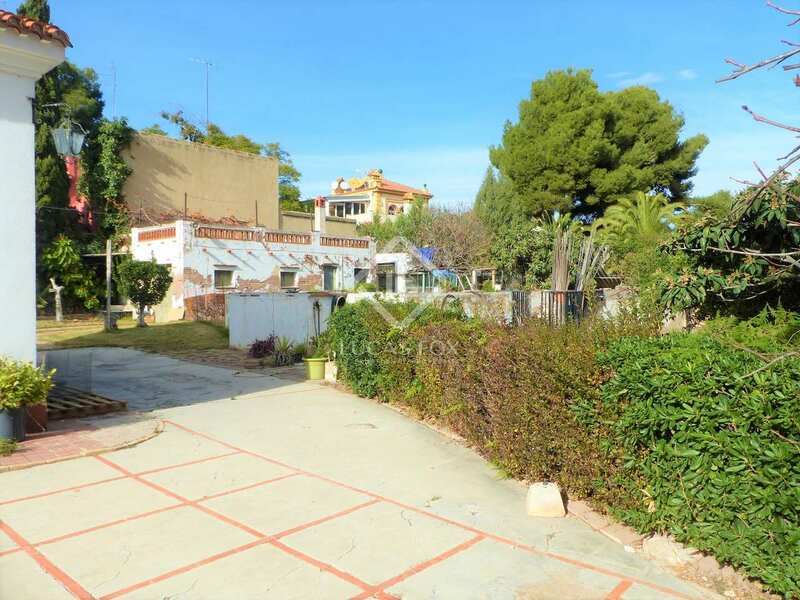 An excellent opportunity to create a house to suit your needs, located in the Campolivar neighbourhood. 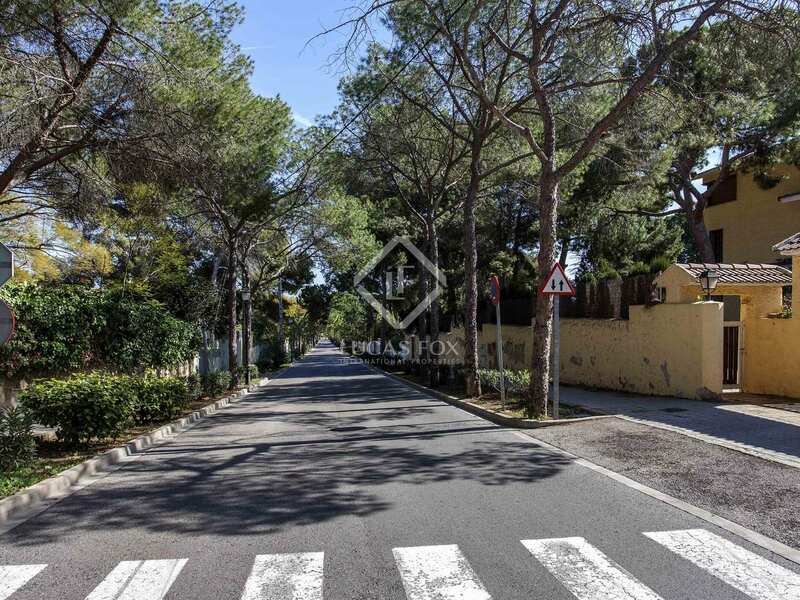 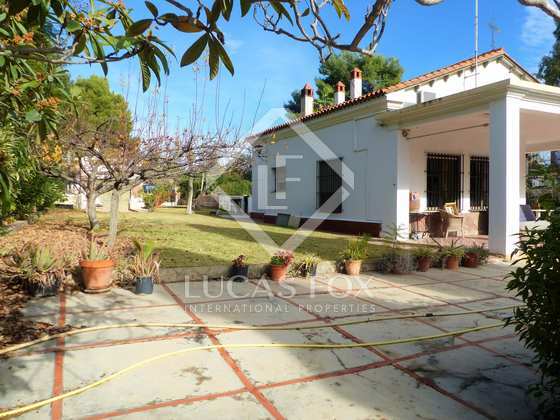 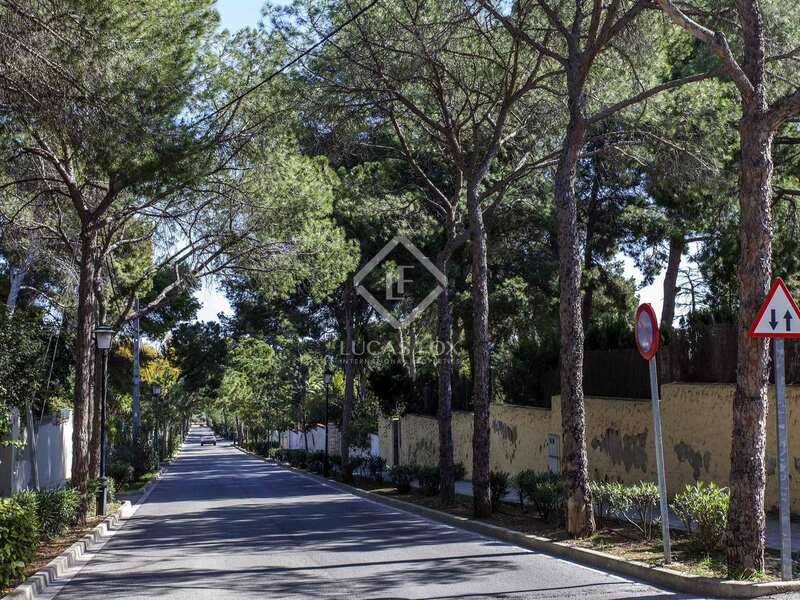 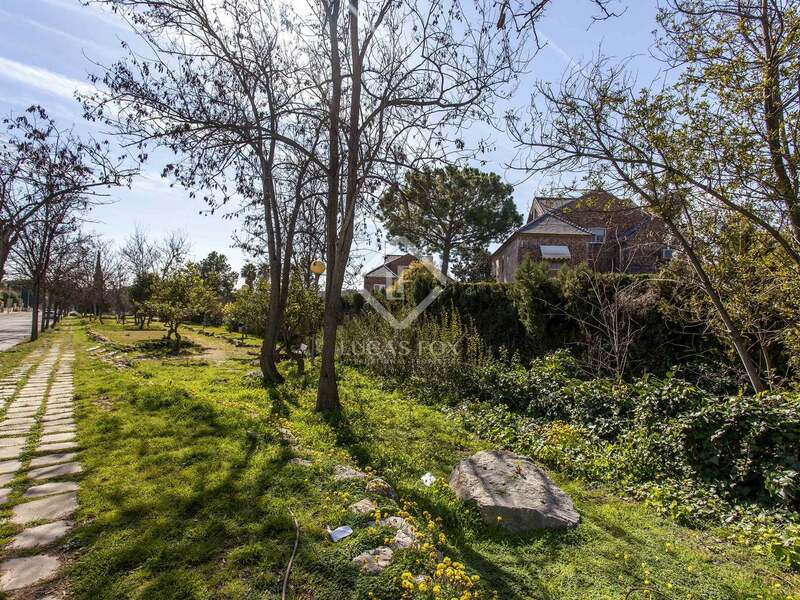 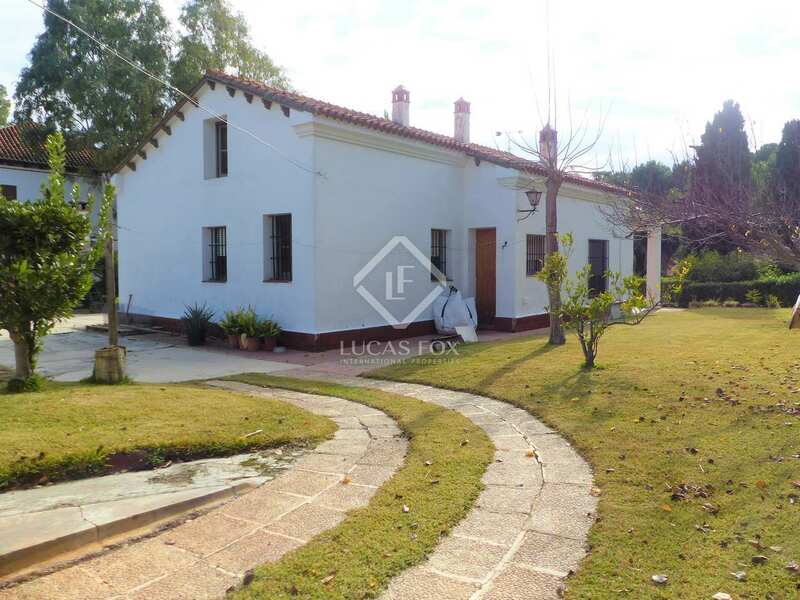 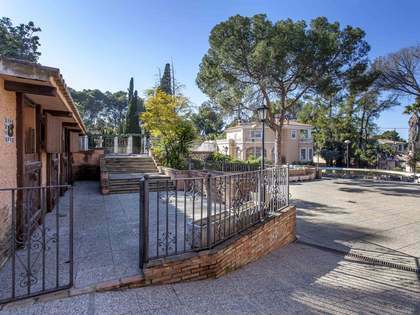 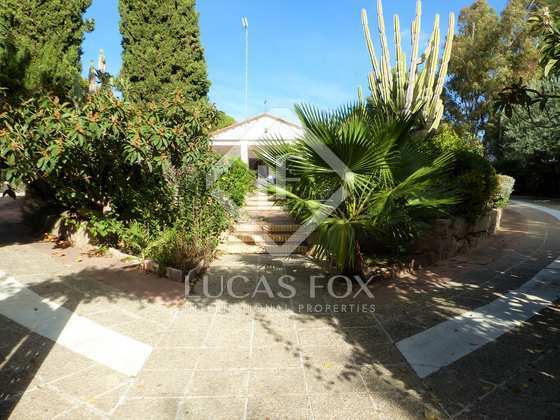 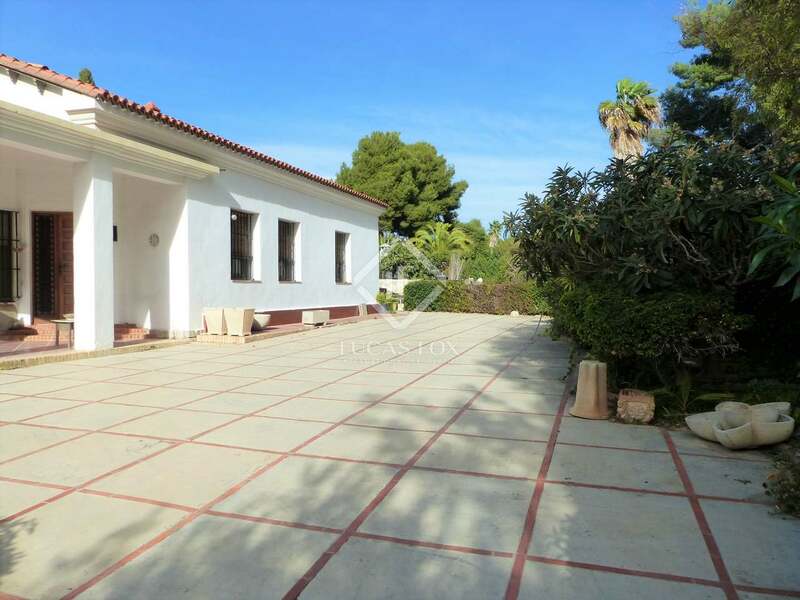 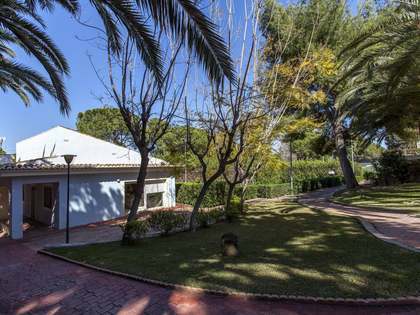 Plot for sale in the oldest area of the Campolivar residential neighbourhood in Godella, Valencia. 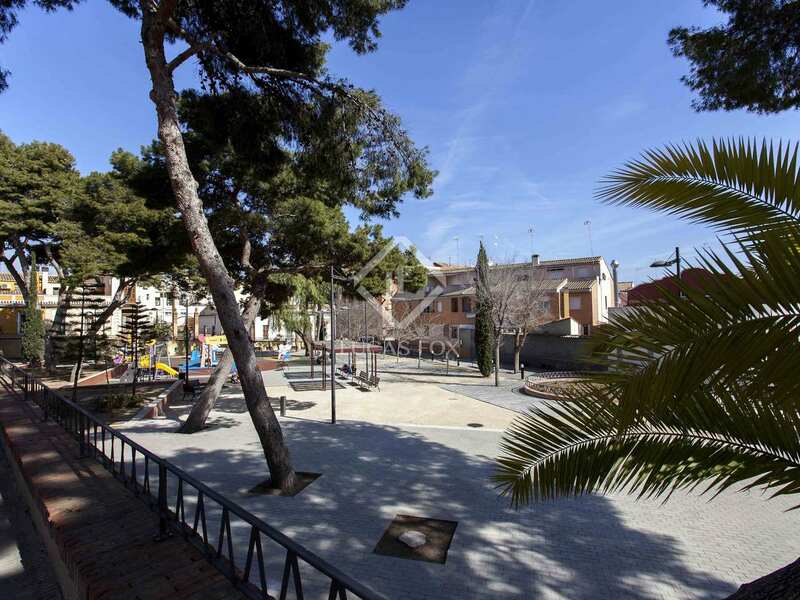 Campolivar is a residential area which is home to several international schools.